As the end of August approaches, many events are taking place. 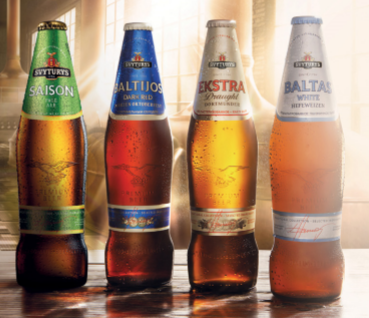 If you love your booze, then you’ll be glad to know that Beerfest Asia will begin this Thursday all through the weekend. However, if you’re not much of a drinker, then how about munching your way through the World Food Fair? Happening from 30 August to 2 September 2018 at Singapore Expo Hall 5, the World Food Fair 2018 is the 15th edition of Singapore’s largest food fair! If this is your first time going to the World Food Fair, you can expect to find food from all over the world (duh) such as Europe, Hong Kong, Taiwan, Japan, Korea, and many more! 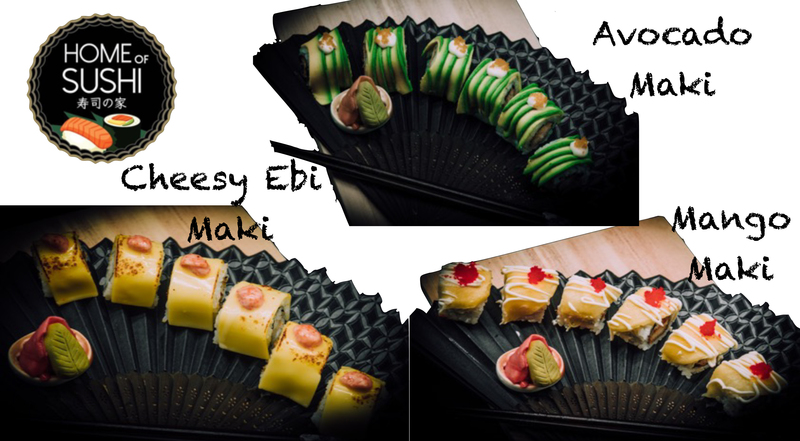 With offerings such as Brown Sugar Cakes from Taimatsu in original, plum, chestnut and sweet potato flavours, Halal sushi from Home of Sushi, tea from Fully Grown Pte Ltd, and specialty beers from Lithuanian Brewers, these are just some of the food you can find at the World Food Fair! 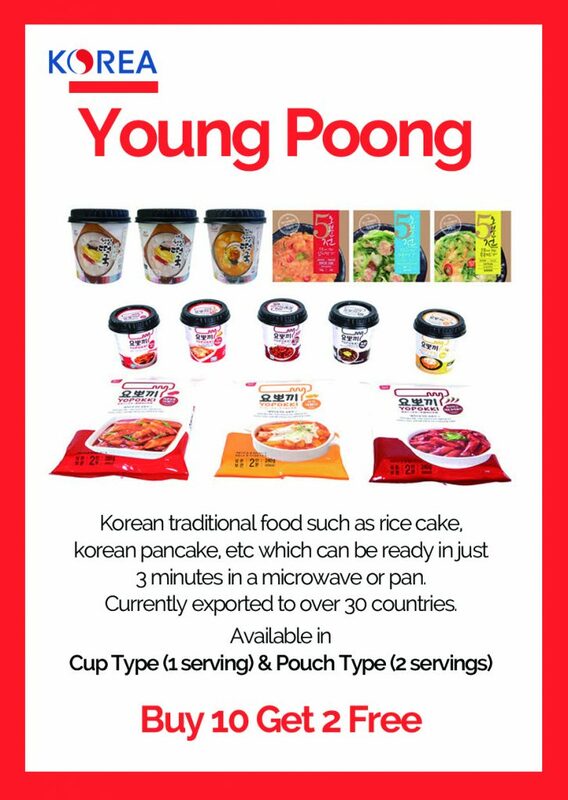 What’s more, this year’s World Food Fair will feature an exclusive Korean Pavilion, where Korean food products will be on sale, such as instant Korean food from Young Poong, LNC, Seyeon Food, and Auno Grano. 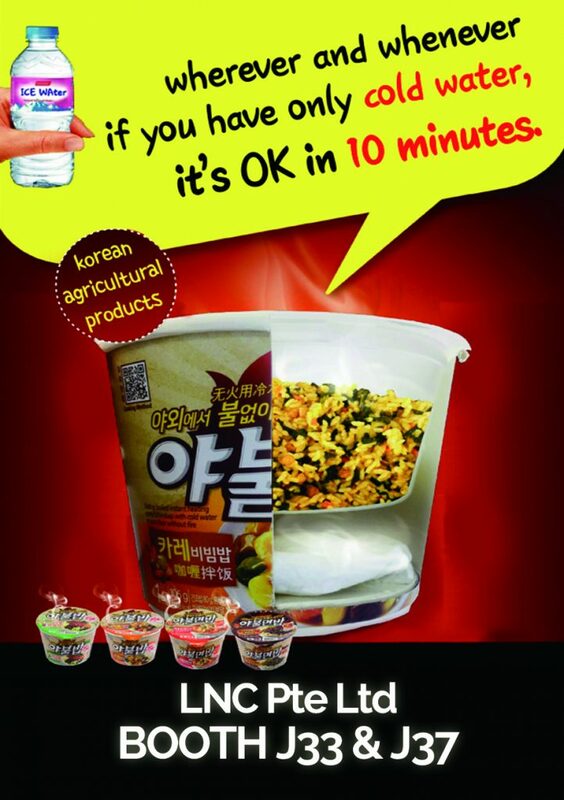 There’re plenty of promotions going on at the World Food Fair, so be sure to check them all out! Of course, that’s not all you’ll find at the World Food Fair. Here’re some of the other food you can find. Because everyone loves a new brand of milk tea to try. With the insane weather these days, nothing like ice cream to cool you down. Get the Durian ice cream from 211 House of Durian! We’ve seen Nasi Lemak everything this July and August. But we’ve not seen stuffed Nasi Lemak chicken wings. Not going to lie, these look delicious. While we’re on the snacks, how about legit Takoyaki? The ones from JP Kitchen actually come with an octopus in each takoyaki, unlike the ones you get with a segment of a mangled tentacle. And for dessert, FRIED OREOS. Just remember to wash them down with lots of water. While the World Food Fair celebrates all things food-related, there’re plenty of events happening on the main stage, such as recipe sharing sessions, chef demonstrations, and lucky draws! Click here for the full event schedule. Once you’re done shopping at the World Food Fair, don’t throw away your receipts because if you spend above $50, you stand a chance to win $35,000 worth of cash vouchers and prizes! Starting this Thursday, eat, shop and sample your way through the World Food Fair at Singapore Expo Hall 5! Admission is FREE. 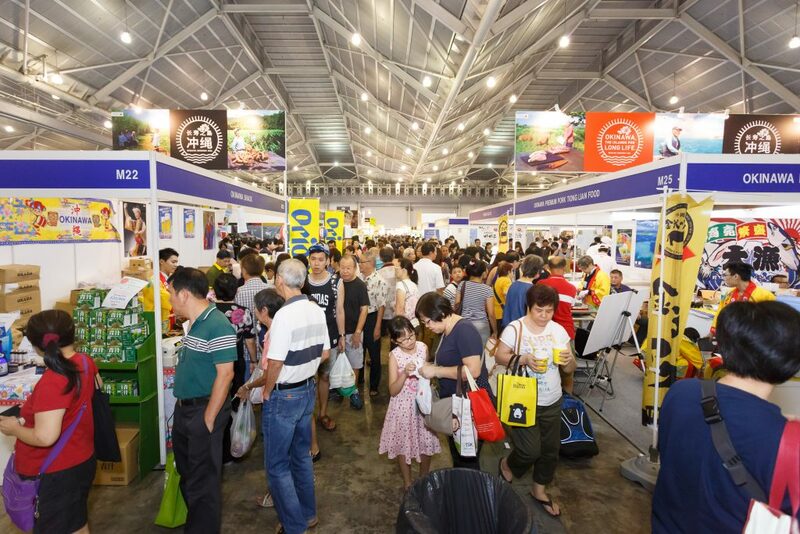 Don’t miss out on Singapore’s LARGEST food fair this weekend!